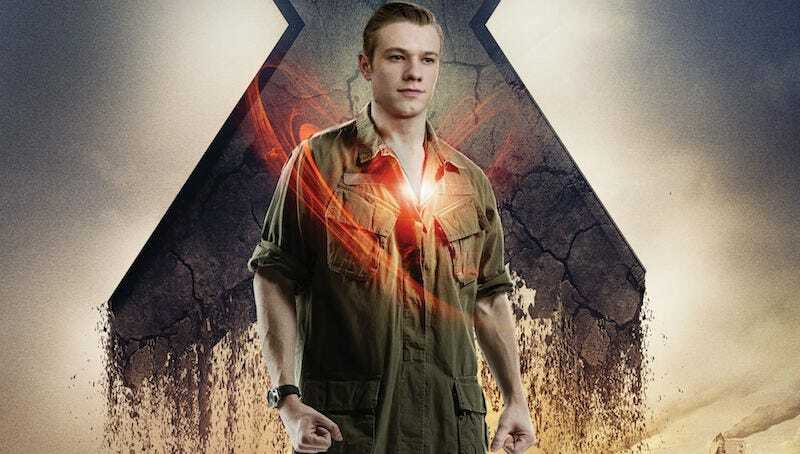 It’s Lucas Till, who is most recognizable as Havok in the X-Men prequels. Apparently, a child clone of Richard Dean Anderson could not be obtained. Till is going to be playing MacGyver in the rebooted series for CBS, which follows the resourceful troubleshooter in his college years, right as he’s recruited into the agency he worked for in the original series. (We’re all looking forward to the next prequel, which will feature elementary school-aged MacGyver.) Joshua Boone (Fan Girl) will play Gunner, his requisite best friend from high school. It’s important to note that Till’s been cast in the new MacGyver TV show, but not the MacGyver movie being made by Lionsgate. Yet.